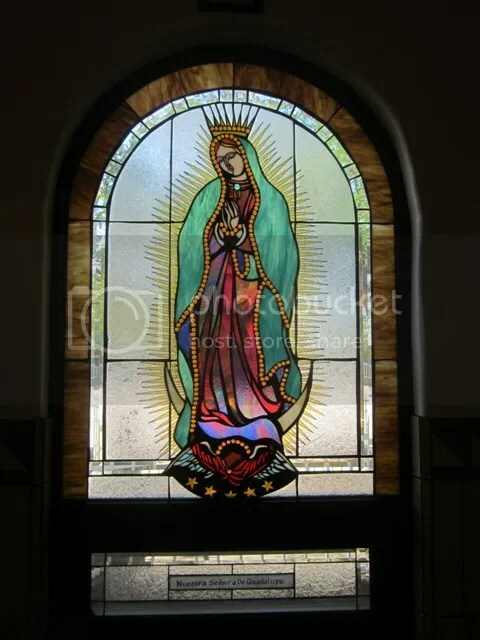 Posted on September 30, 2013, in 5-7-5, Arizona, Counted verse, Mornings with Mary, Our Lady of Guadalupe Mission, Recuerda Mi Corazon, Ruby Tuesday Too, Southern Arizona, Yuma and tagged 5-7-5, counted verse, crooked, feet, light, Southern Arizona, stumbling. Bookmark the permalink. 43 Comments. Thanks for your visit. September has been enjoyable, but all good things seem to end too soon! I hope you keep writing. Thank you, Celestine. May your way be clear today…and always! exico City, many years ago Lovely collection! Isn’t it amazing how interconnected things are? We see one thing, and it reminds us of another! Thanks so much for your visit. May your heart be warmed today! Thanks so much for your visit. I’m glad that a glimpse of the window gives you pleasure. Thanks so much for your visit! Excellent..so peaceful…what a beautiful end to September Heights. Thank you for your heartfelt comment, Ramesh. rightly written words that I need! I need them too! Thanks for your visit! Beautifully radiant image and the perfect prayer to help us stay in the light, too! Your haiku is my prayer as well. A beautiful prayer we all can pray. The light coming in through the colored glass is so soft. It’s a prayer as well. Your prayer, as well as the photo, is simply beautiful. But especially the prayer. A beautiful haiku prayer complementing the beautiful colours and design of the glass. Lovely… a prayer from the heart. Excellent prayer, Magic. Short. To the point. Clear in its plea. That is one gorgeous window! A good find and enlightening thought for the day. A very colorful Madonna ! I need to copy that prayer. It feels like it was meant to be my words. The beautiful stained glass window is absolutely magical. now i know why i could not arrive here until now, because this is just the message that speaks to me today. thank you for a haiku prayer filled with grace. Beautiful image and haiku, as always. Have missed you all. I’ve been traveling.